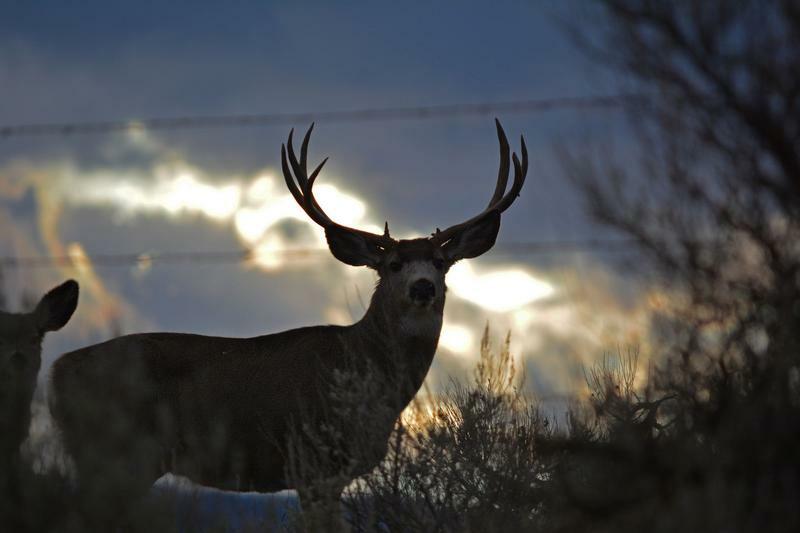 It’ll soon be legal to salvage roadkilled deer and elk in Oregon. 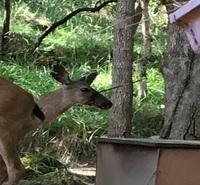 Another deer has been found with an arrow lodged in its head, this time in Douglas County. Since spring, Oregon officials have investigated three such cases. Shooting a deer out of season can lead to charges of animal abuse and harassment of wildlife. Oregon State Police Wildlife Division Lieutenant Darin Lux says that while unfortunate, these reports are common. 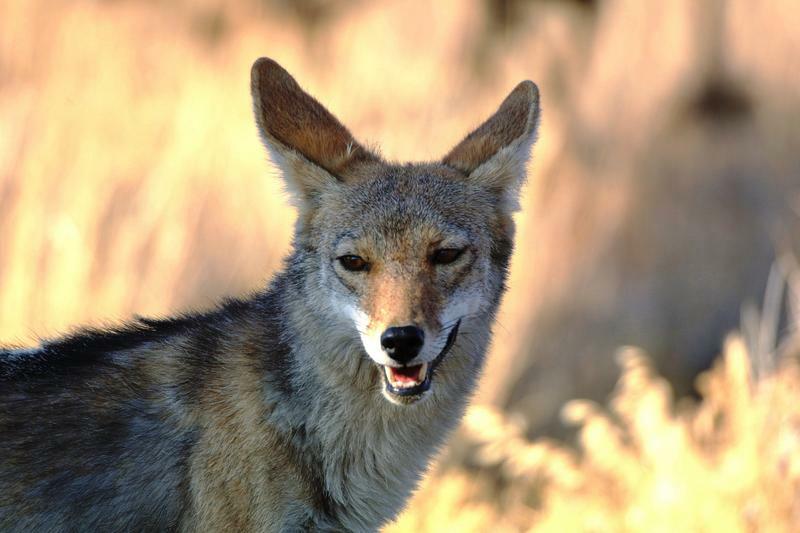 This weekend, a hunting event targeting coyotes is planned in Lake County. As KLCC’s Brian Bull reports, some conservationists want it canceled. As Oregon State Police continue looking into the unlawful killing of a bull elk in Douglas County, a hunters’ group has added to the reward money being offered. As KLCC’s Brian Bull reports, this is one of the latest in a string of poaching cases.